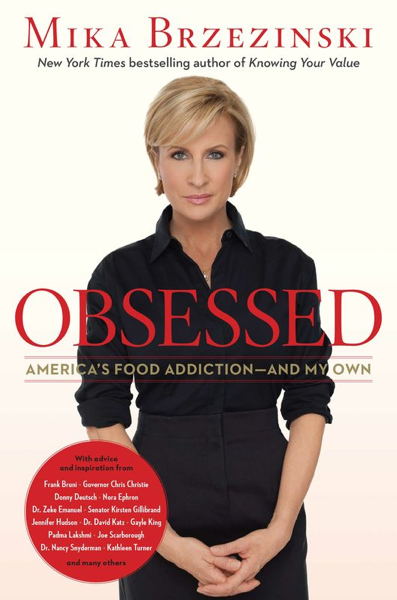 Mika Brzezinski recently came out with a new book: Obsessed: America’s Food Addiction — and My Own. 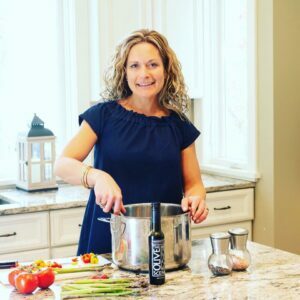 Her book takes you through the journey of her struggle to find a healthy relationship with food, her friend Diane’s struggle to lose weight, and how the world needs to encourage dialog about getting healthy with food. I love that Mika’s book is so honest. 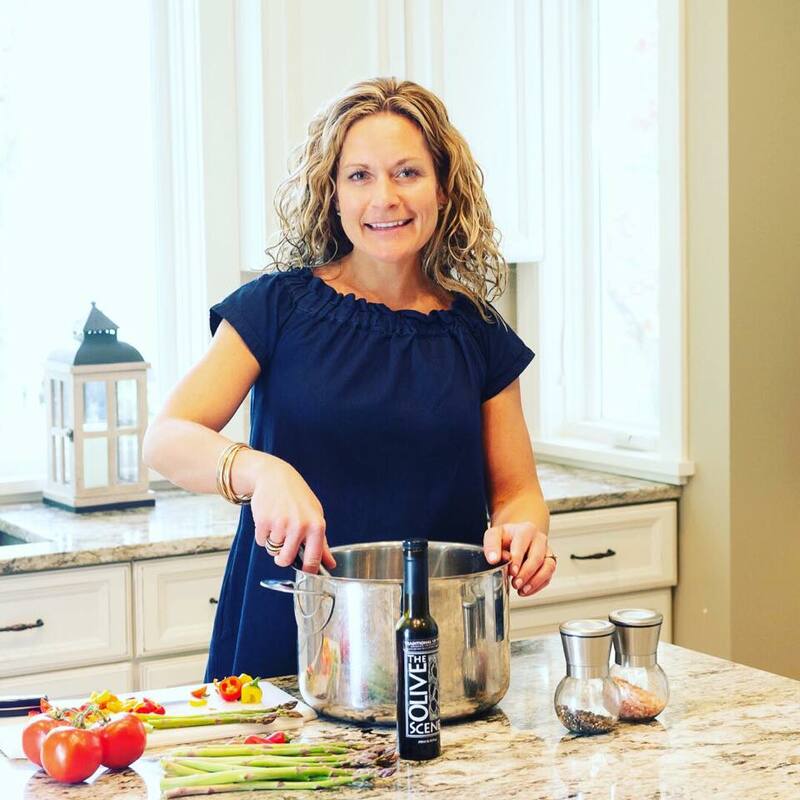 She shares her own food history, her distorted body image and how hard she works at being thin. She also shares facts about our food industry and the obesity epidemic. She opens up about why we need to address this issue as a country. I am already looking forward to rereading this book with my highlighter ready. Until then, here are a few quotes that stuck out for me. It was time for some major changes, starting with making a commitment, no matter what else was going on, to set aside ninety minutes a day for me – to get healthy, eat right and work out. I don’t expect my car to run if it doesn’t have the right fuel. How can I expect my body to have energy and to feel good without the right fuel? I would tell myself the lie that tomorrow I was going to go on a diet, or the next day I was going to fast. I would end up giving myself permission in the moment. You’d better develop yourself, because there’s alwasy going to be somebody prettier, younger, and thinner. Always! Fat and food have become the new tobacco. The risk is worth it….Talk to your friends and the people you love – have the conversation about being obese. Confront them about their health and their weight, and then offer your support. Publicize the costs of obesity. The idea is not to stigmatize plus-size Americans, but to allow government officials and employers to break out their calculators and see whether programs to prevent or reverse obesity are worth the investment. Insist that our leaders lead. People with influence and authority at every level — in federal, state, and local government, in the workplace, in the health care system, and in the schools — should help promote the broad changes that will get us on a healthier path. Establish a federal obesity commission. I’d like to see smart recommendations, based on science, coming from the top about how to build healthier communities, incorporate incentives for weight loss into our health care system, make healthier foods more affordable, promote behavior change, and much more. Fund more scientific research. Losing and regaining weight involves complicated biology, and we need to learn more about that. We also need to understand whether food really can become addictive and what messages will get people to act. Overhaul the food climate in this country. There are a million public policy opportunities to make a difference. For starters, we should change the crops we subsidize, eliminate food deserts, revise the food label, and levy taxes on soda and other unhealthy food. Educate the public at every opportunity. Our health care professionals should talk about weight with their patients, our markets should install touch screens to provide more information about what’s in the food they sell, and people who have succeeded should share their secrets with those who have not. Make our kids the first priority. There is lots more we can do to improve the quality of school lunches, teach kids more about food, and get them moving. Teachers should talk to parents about their kids’ weight. And there is no excuse for selling sugary drinks and snacks in school vending machines. Forge a healthful vision in small towns and big cities. Let’s make communities that work–with sidewalks, bike paths, easy-to-access and safe recreational activities, farmers’ markets, and stores that have an incentive to sell fresh and healthy food. Celebrate a healthy thin in the media. Enough with the ultraskinny models. Let’s show photographs of what real and healthy bodies look like. Excerpted with permission from the publisher, Weinstein Books, from Obsessed: America’s Food Addiction — and My Own. Copyright © 2013 by Mika Brzezinski. Mika Brzezinski, author of Obsessed: America’s Food Addiction — and My Own, is co-host of MSNBC’s Morning Joe, and the author of the New York Times bestsellers All Things at Once and Knowing Your Value. She is the mother of two daughters, Emilie and Carlie, and is married to investigative journalist Jim Hoffer.